Although I've been quiet on here, I have been pretty busy with a few projects. They range from birthday t-shirts, to Halloween wreaths! I thought I would take a few minutes to share them with you. 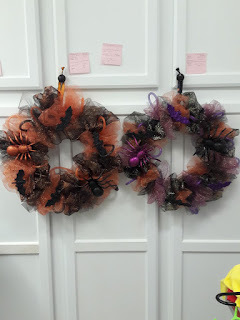 Made using the Crafters Corner sparkle tulle from Dollar Tree along with bats and spiders. Lights were from my stash purchased 3 years ago at Hobby Lobby. 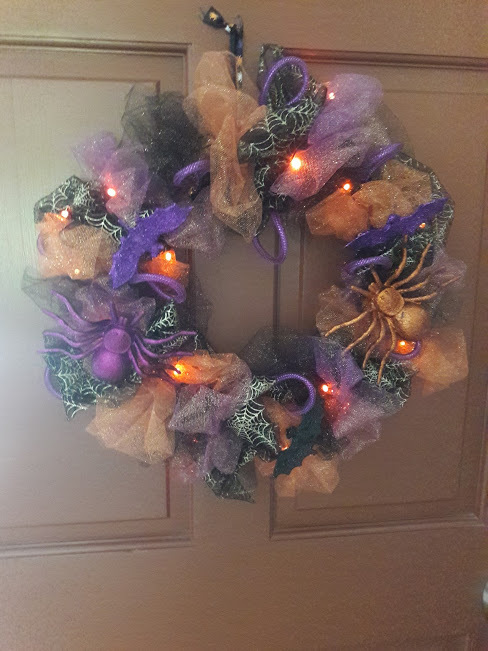 Made with Dollar Tree sparkle tulle, bats spiders and led lights. I spent a day running around to several Dollar Tree stores in my area looking for the sparkle tulle, and the metal wreath rings to make these. After watching a YouTube tutorial and seeing how easy it was, I wanted to make one for myself. It's the top picture. I then made one for my daughter and a son. I was able to make these for a cost of about $10 each. And they all have led lights. It was fun, but very messy. I have glitter everywhere. The video is from 2016, and I didn't find the Halloween mesh, so I used the tulle. I still love the way it turned out. Made using 3G jet-Opaque for the logo and Red Ranger, and black htv vinyl for the name. 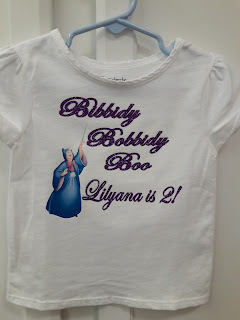 Made using the 3G Jet-Opaque for the Godmother and glitter htv for the saying. 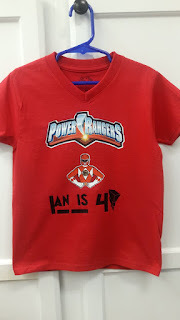 I have also been designing and making t-shirts for birthdays. I made one for my grandson's #2, (not pictured) and one for the son of a friend. 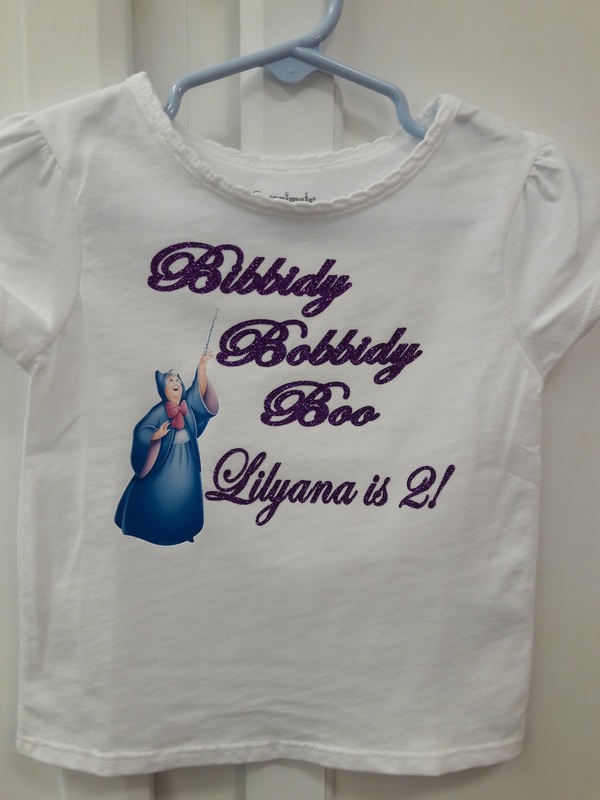 The "Cinderella" themed shirt is for my granddaughter. I will also be making the svgcuts pumpkin carriage for a center piece. I have made additional shirts for the grand kids, but I don't always think to take a picture before they are "worn away"! In the mean time my massive paper collection is sitting idle wondering when I will start using it again, while my heat transfer vinyl collection is growing. But I have my papers picked for the coach and I'll be cutting and gluing it this weekend.